Microwaves are electromagnetic radiations. They are used for generating heat and are also for communications. Longer microwaves like those used in o microwave oven are used to cook food microwave oven ore used to cookf microwaves are used in communicatio weather forecasts. 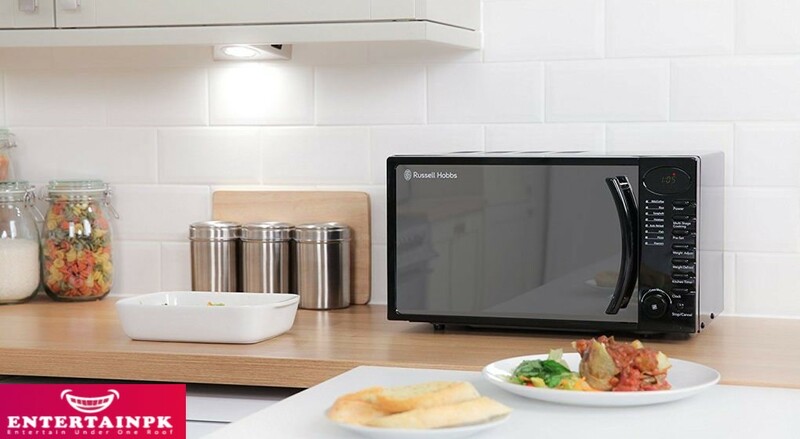 Microwaves,oven which or crowaves, which are used for radars, are just a few centimetres Long. microwaves with wavelengths in the range of 0.5-2.5 cm. He also conducted research on the propagation of microwaves. frst microwave link for the experiments. He showed that radio and ave transmissions were possible not just for Thirty years trans-Atlantic Vatican. Marconi received the Nobel Prize for physics in 1909. He is also known as the father of radio. Microwaves can penetrate clouds, snow, haze, and smoke. They are very useful for transmitting information from one place to another. Radio communications using frequencies between approximately 1 GHz and 1,000 GHz is called microwave radio. 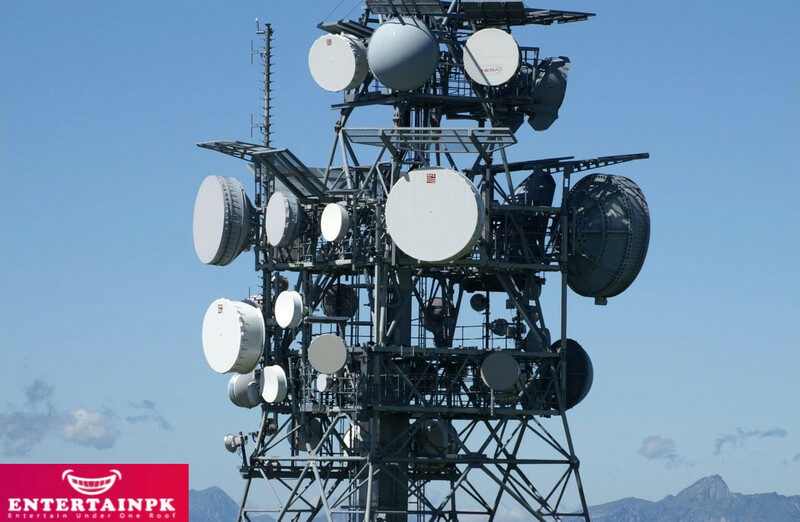 Many broadcasting and telecommunication transmissions use microwave radio because of the shorter wavelength and larger bandwidth of the microwave spectrum. The magnetron is a tube that produces microwave energy. It was invented by Albert Hull in the 1920s. In the late 1930s and early 1940s, Harry Boot and John Randall developed it further. Magnetron was used by the United States during the World War II to detect ships. Later it was used to manufacture microwave ovens in the late 1940s. working with the magnetron. Magnetron is a device that produces microwave radiation.